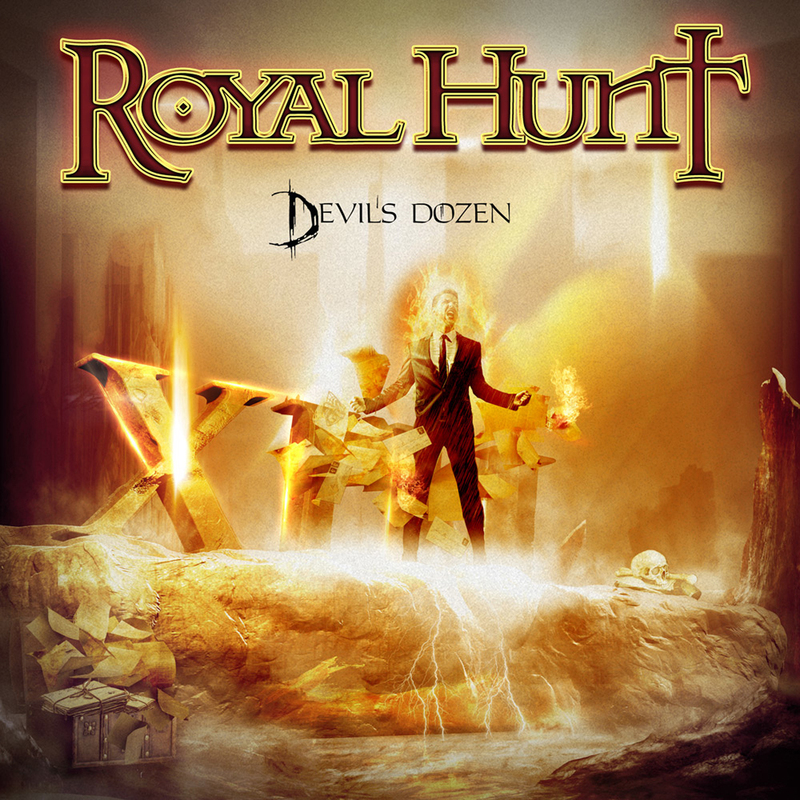 Royal Hunt have been on a winning streak since DC Cooper re-joined the band. After first couple of spins it seemed that ”XIII - Devil’s Dozen” would mark the end of it, but now that I’ve played this more, I’ll have to say that they’re still winning. 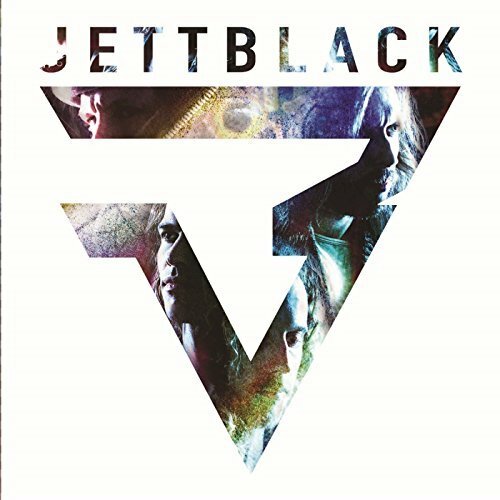 This third album since the reunion might not be quite as good as the previous two, but there’s not a lot to complain about either. Okay, there aren’t any super-catchy ”hits” here, but the quality of the songwriting still remains on a high level. Lots of melodies, lots of drama and lots of orchestration. 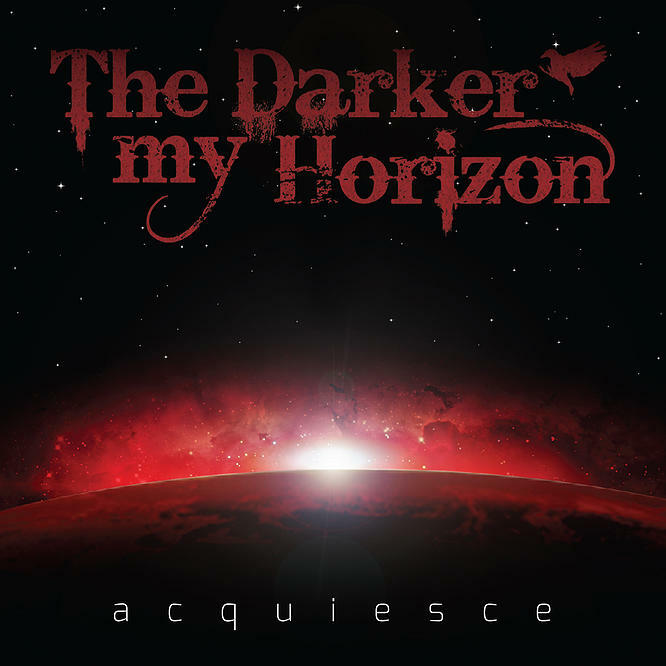 I have a feeling that this album will take a few more spins for me to truly appreciate it. 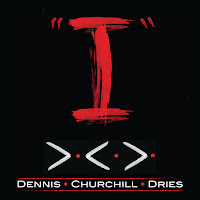 The album sound BIG, the orchestration is impressive as are the choirs. DC Cooper is still on fire, he’s truly one of the most versatile vocalists out there. At times his vocal acrobatics border on being too quirky, almost in Serj Tankian fashion! No. No. No. 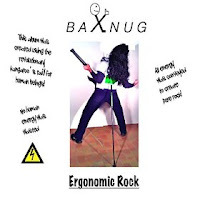 I have just spent several valuable minutes trying to listen to ”Ergonomic Rock” by Baxnug. I won’t waste too many minutes on this review. I tell you this: according to the bio ”Baxnug is the musician that invented the kangaroo’s tail for human beings”. Go to the website for more info. ”The band founded a new musical genre, called ergonomic rock, where all songs were composed leaning on the tail, saving all the energy to create the purest rock worldwide”. I see. ”Ergonomic rock has the following characteristics…To give well-being to those that listen to it”… well, I don’t feel nearly as good as I did before listening to this album. It’s a chaotic collection of mostly whispered vocals, some grunts, recycled metal riffs and disturbing drumming. To make my life more ergonomic, I will now delete these files from my computer. Here’s one that almost got away… released early this year, ”Connected” found its’ way to the ”to be reviewed” folder but for some reason didn’t get the attention it deserved. Until now, that is. Care Of Night are from Sweden, and 3 of the 5 the band members used to play much heavier music in Seven Tears. When the Tears stopped falling back in 2009, Kristofer von Wachenfeldt (keyboards), Jonathan Carlemar (guitars) and Fredrik Lager (bass) wanted to play something smoother and more melodic, thus Care Of Night was born. 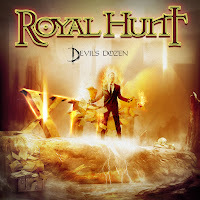 A demo produced by the Wigelius brothers (from the band Wigelius) got them a lot of attention in 2013, and led to them being signed to AOR Heaven. 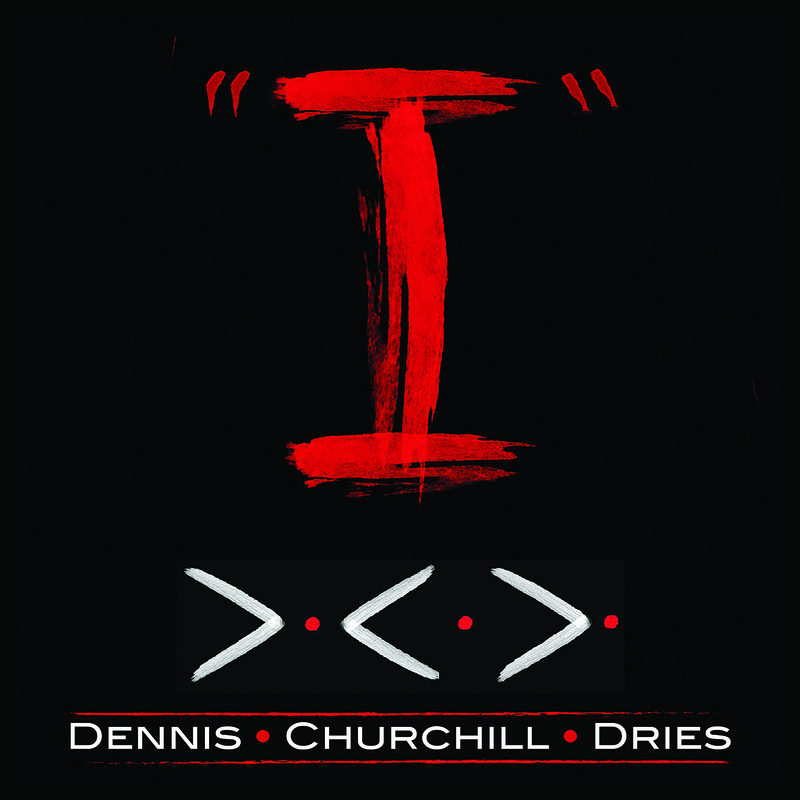 With a line-up completed by vocalist Calle Schönberg and drummer Linus Svensson, the band hooked up with the Wigelius bros. again, and started working on this album in 2014. 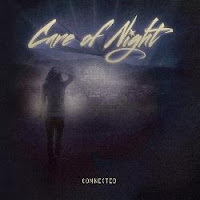 Care Of Night represent the smoother side of contemporary Swedish AOR, and their closest ”relative” is probably Work Of Art. 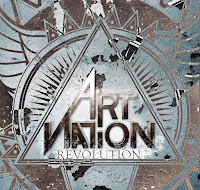 Add a touch of Alien and Bad Habit to the mix and you’ve got a pretty good idea of their sound. Very polished, lots of immaculate backing vocals and swirling keyboards topped with Schönberg’s superb vocals. It has taken me quite a few spins to really get into this album. The opening track ”Cassandra” was an instant hit, but the others sounded merely ”nice” at first. I was beginning to wonder whether they were actually too nice and polished, but in the end I couldn’t really resist the likes of ”Heart Belongs”, ”Contact” and ”Give Me Strength”. The two slower tracks were the ones that couldn’t really work their magic through my defenses - ”Dividing Lines” tried hard with its Chicago-like smoothness while the first 4 minutes of ”Say You Will” went for a ”More Than Words”-type of an approach, followed by 3 minutes of full-blown mid-tempo AOR assault. Too bad the song itself didn’t have an interesting enough hook.